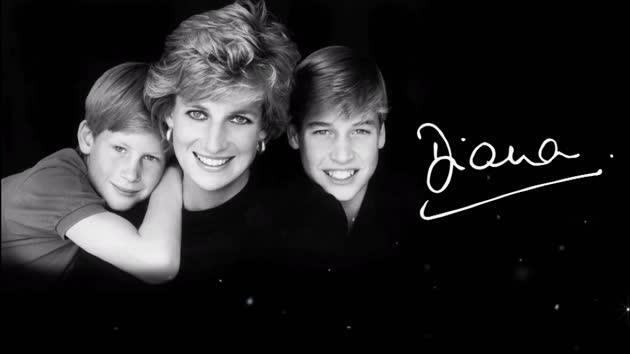 Princess Diana has been gone 20 years, and tributes have been plentiful for the beautiful Diana Windsor. As you'll recall, she died 20 years ago, a victim of a tragic car accident in Paris, dying alongside her boyfriend Mohammed El Fayed. It seems the world cried many tears for her, and two decades later, we still do. 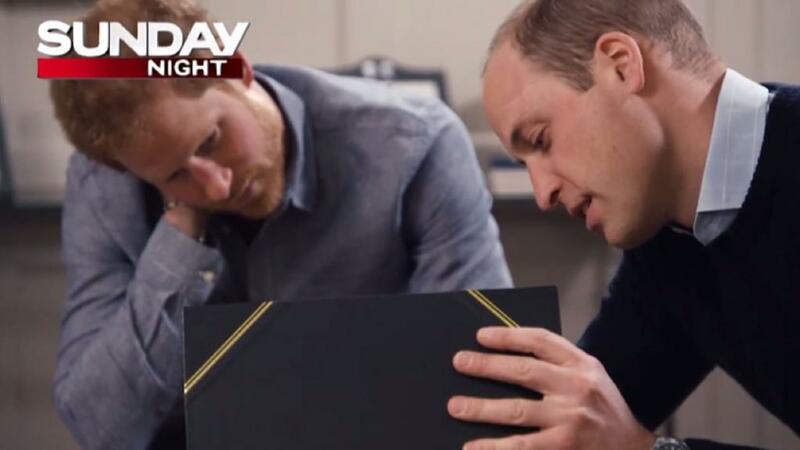 Seeing her legacy in her sons William and Harry, we have been incredibly proud of her two sons and who they gave gone on to become, and incredibly sad to see what we see knowing her mother isn't her to enjoy it too.